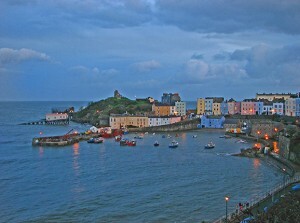 Tenby Lifeboat Station Old and New. 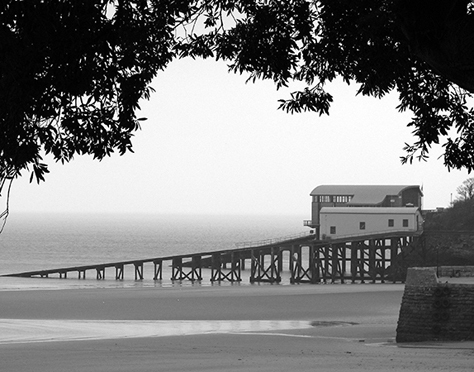 Tenby Lifeboat Station-Old and New. 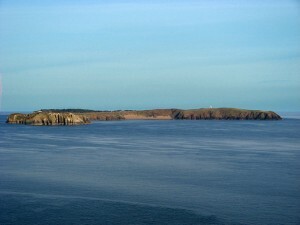 of both R.N.L.I. 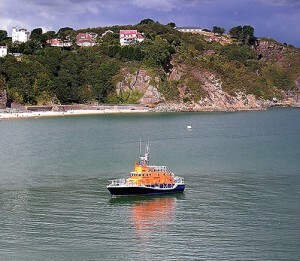 Lifeboat Stations. 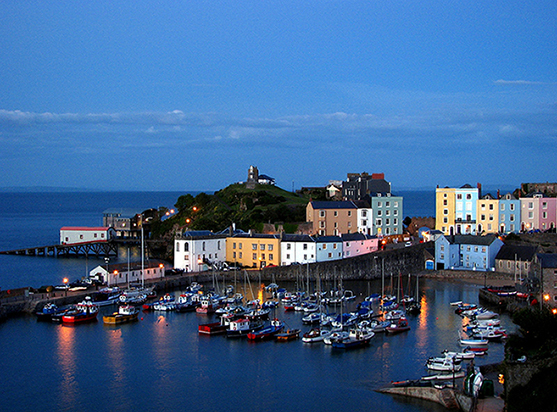 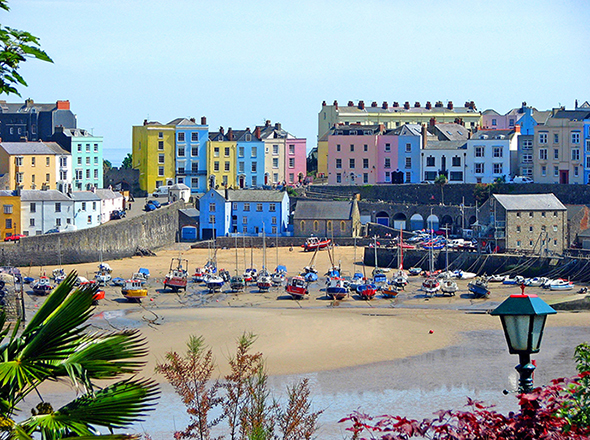 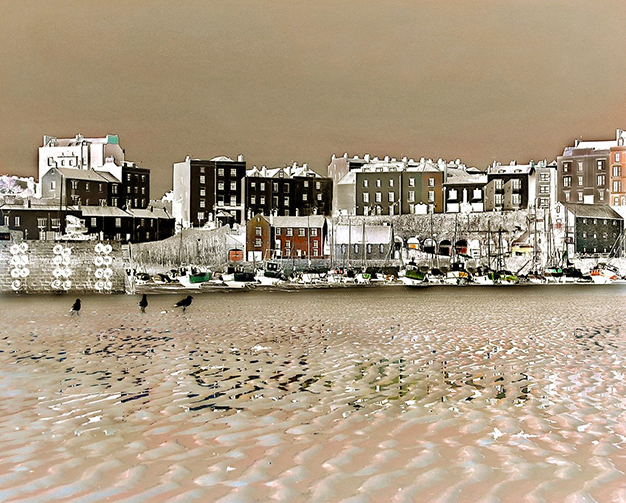 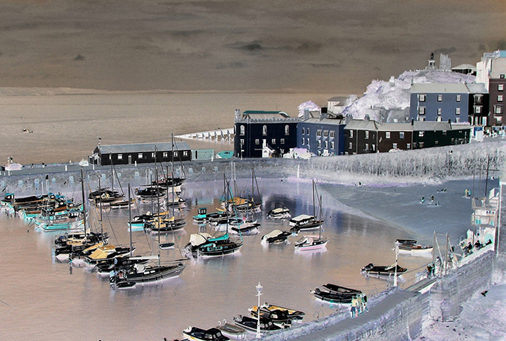 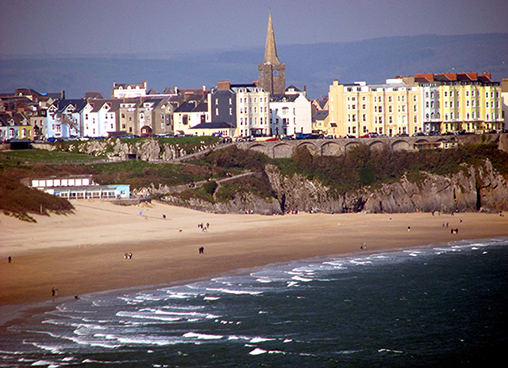 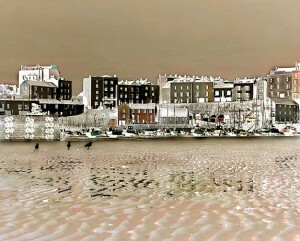 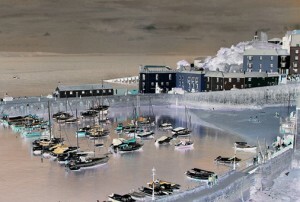 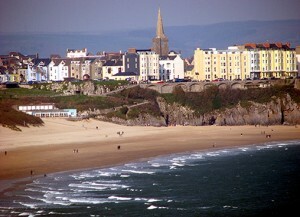 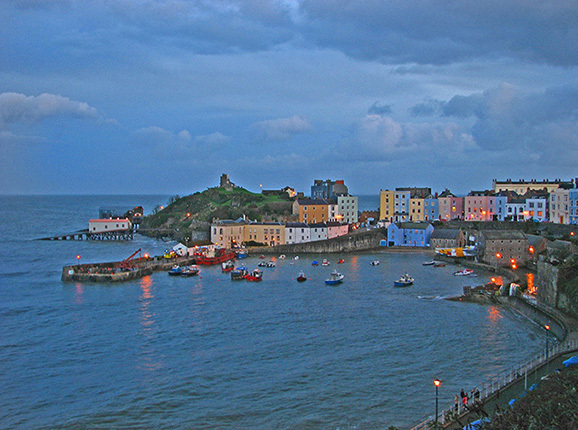 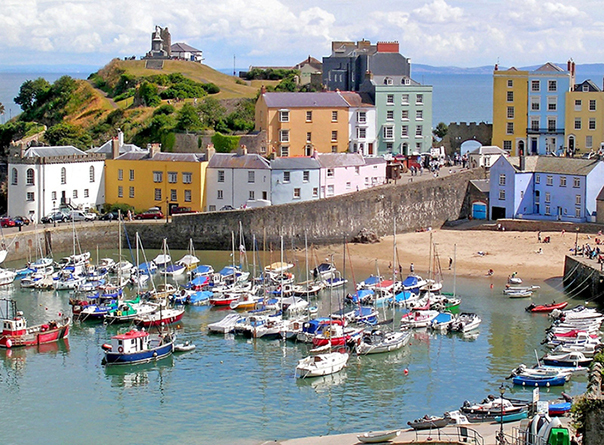 Pembrokeshire Coast, Tenby Lifeboat Station+Boats. 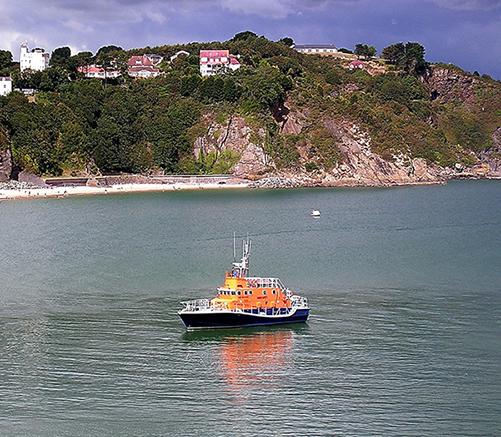 coast, launch, lifeboat, lifeboat station, marine, national trust., path, pembrokeshire, photo, photography, pier, RNLI, Royal National Lifeboat Institution, sea, seascape, tourist, uk, vacation, water, welsh maritime, world.